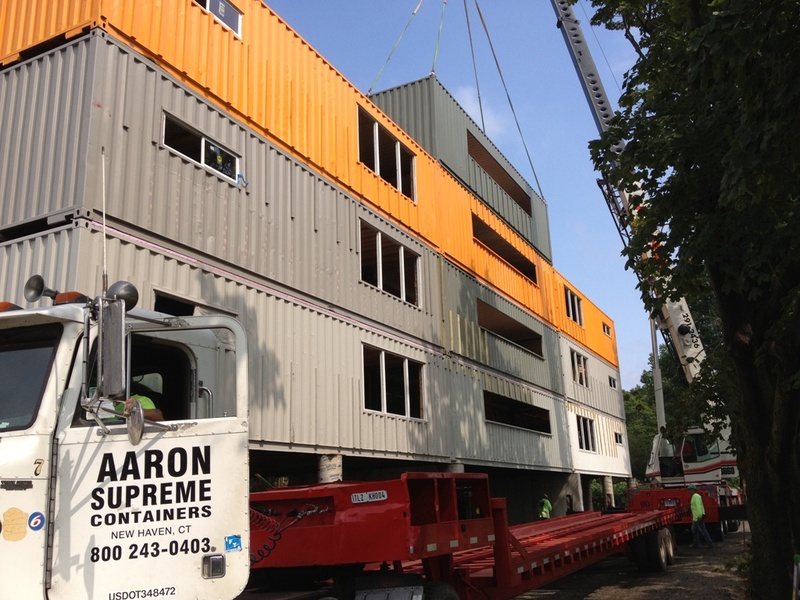 Aaron Supreme specializes in high security storage containers and trailers, delivered to your site, proudly serving Connecticut, Massachusetts, Rhode Island, and New York since 1964. We are a 3rd generation family business that has been operating continuously in the same location for over 50 years. We pride ourselves on extending the family atmosphere to our customers, vendors and industry partners.